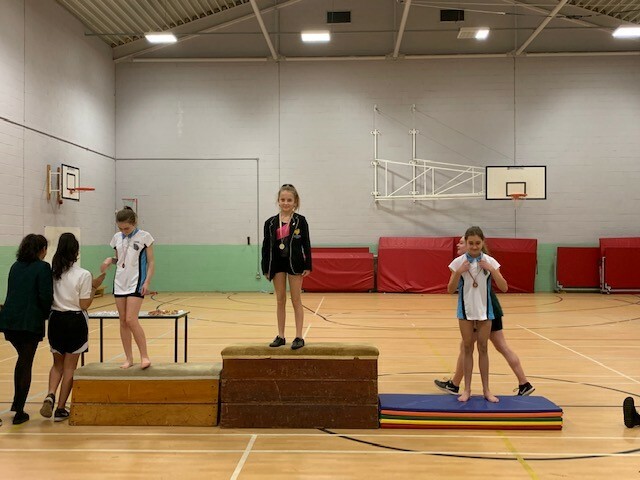 A huge well done to all of the gymnasts who competed at this year's Borough Gymnastics competition this week. We won two gold medals! 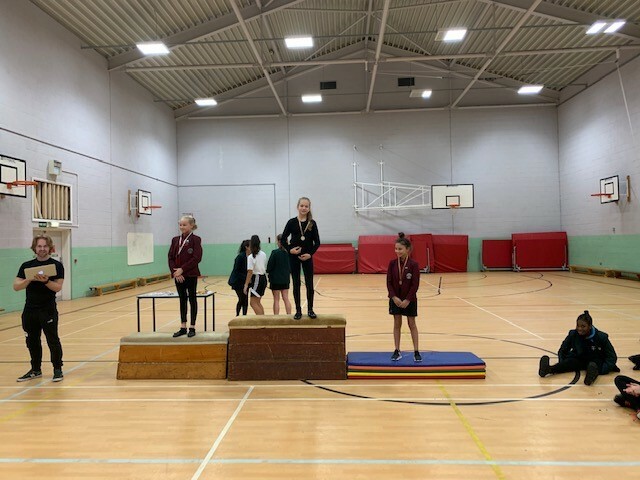 Evie Pankhurst in Year 7 won gold in the Level 2 competition and Emili Toth won gold for the Year 8 and 9 level one competition! The girls worked really hard in preparation for the competition and their efforts paid off. The entire squad did Hollyfield proud. Bring on next year!